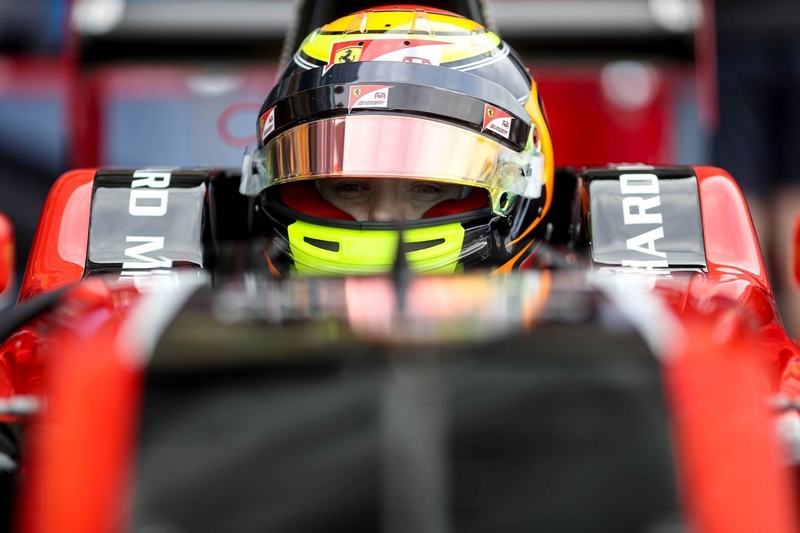 Ferrari Academy Driver Callum Ilott secured his seventh and eighth podiums on the road in both GP3 outings at this weekend’s Italian Grand Prix. 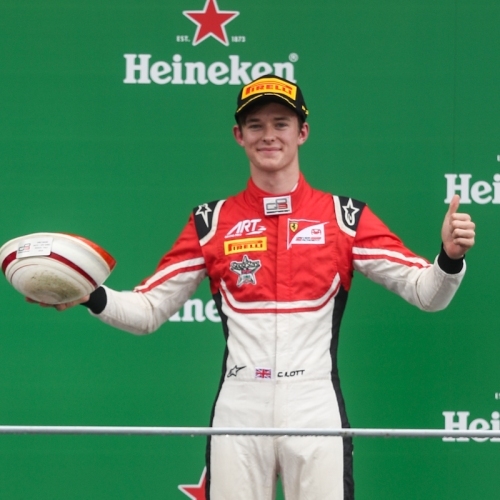 However, Ilott's double podium and 100 percent points-scoring run was ended when his car was excluded from Race Two for a technical infringement concerning tyre pressures. "I put in two strong performances this weekend which was great to do at my other ‘home’ track and I am happy with the job I did,” says Ilott. Saturday’s Feature Race started in damp conditions with poor visibility. In the run down to Turn One, Ilott was cautious and was one of few front runners to make it cleanly through the chicane of a wild opening lap. “I wanted to have a clean race and was cautious, knowing it was going to be tricky. 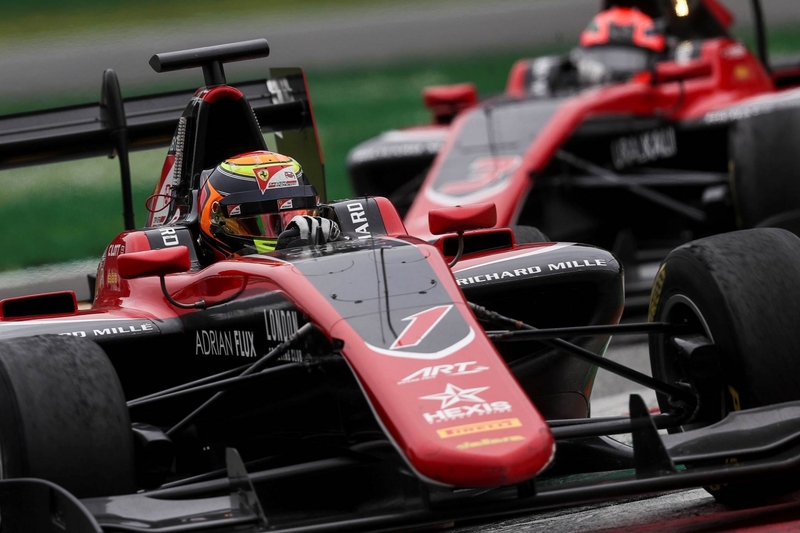 The first four cars didn’t make it around Turn One,” says Ilott. "I guess anything goes on an opening lap in those conditions." Ilott revelled in the greasy conditions and started to move forward immediately. 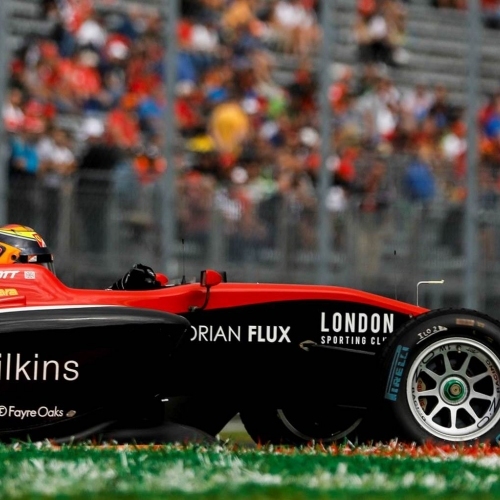 Racing wheel to wheel, Ilott was up to fifth that became fourth when Tatiana Calderon spun. An intense battle then followed with team mate Mazepin. With the Russian robustly defending the place, mostly by repeatedly cutting the track, Ilott lost a chunk of time to the leaders in the fight, trying to find the right moment to get past safely. The delay meant Ilott also had to defend from Simo Laaksonen. “I focussed on keeping it on track, including having to run off the track at one time to avoid getting hit,” adds Ilott. Ilott’s ongoing pressure on Mazepin eventually led the Russian to slip up on lap 16 with Ilott getting past and breaking away despite Mazepin’s attempts to short cut the track. 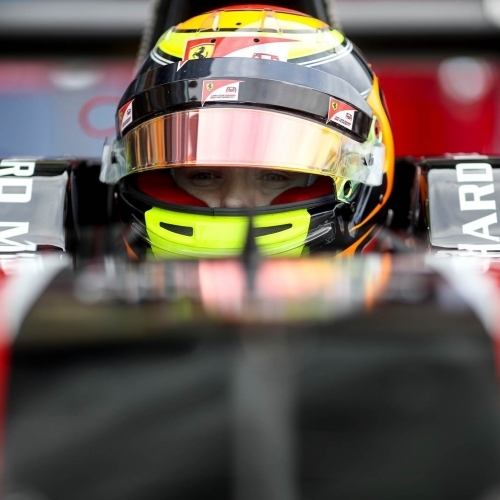 "Once I was clear, I could start to close the gap to third,” says Ilott. A Virtual Safety Car two laps later, provided temporary respite, and after the restart Ilott was closing on third-placed Pulcini when the Italian driver suffered a technical issue allowing Ilott to take the place, recording his seventh podium of the year. 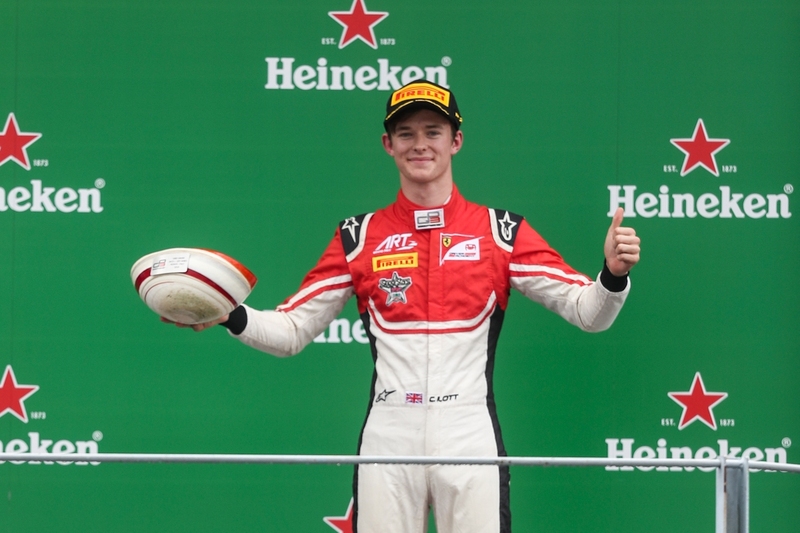 “Living in Italy now means Monza is like a home race to me; a decent result here means a lot,” adds Ilott. 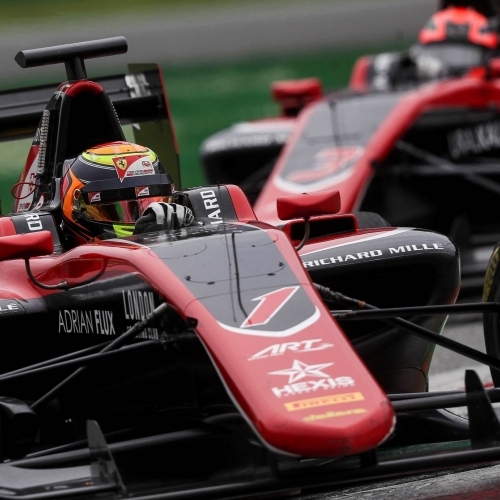 Ilott was sixth as the race was then neutralised with a Safety Car until lap four when racing resumed and Ilott could move clear of Mazepin with a move around the outside. By lap seven, fifth become fourth as Ilott cleared Verschoor. Then on lap thirteen, Ilott had closed on Hubert and cleanly passed him to take the third podium position, pulling away from him to draw close to the leaders, Alesi and Piquet. A frenetic battle between them saw Ilott then in the mix and ready to pounce for any opportunity but the positions stayed the same with Ilott claiming the final podium slot. The GP3 Series returns at the end of the month with Ilott’s debut in Russia at the Sochi Autodrome on the 28-30th September.